Published: Saturday, June 16, 2018 The type of pyranometer and the number you need for a PV plant depends on many factors such as the size and location. 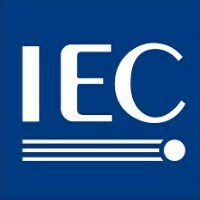 But there is an industry guideline for solar monitoring in Photovoltaics you can refer to: IEC 61724-1-- Photovoltaic system performance - Part 1: Monitoring. It outlines equipment, methods, and terminology for performance monitoring and analysis of photovoltaic (PV) systems. It addresses sensors, installation, and accuracy for monitoring equipment in addition to measured parameter data acquisition and quality checks, calculated parameters, and performance metrics. 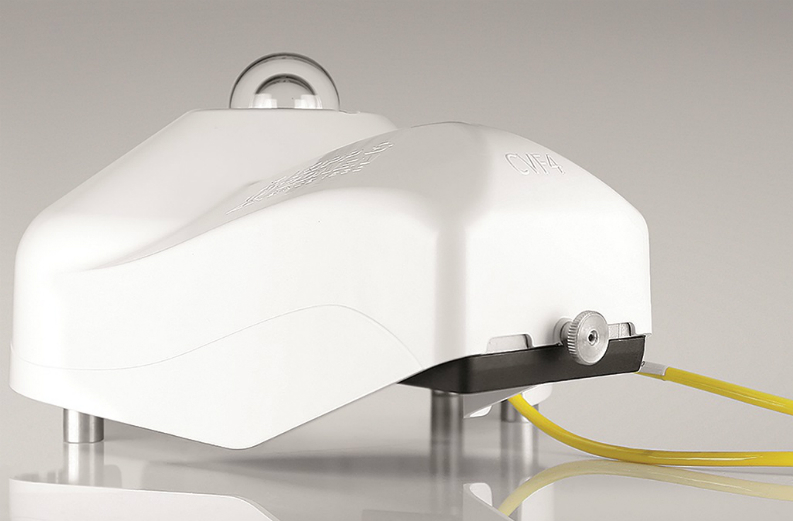 The current business practice for leading industrial customers is, to have a pyranometer (such as CMP/SMP 10 or 11) that is Secondary Standard as defined by ISO 9060:1990. The classes A, B and C are site requirements; all individual onsite measurement instruments have to be Class A, in order to obtain a Class A status of the site. It is no use having only one or a few instruments Class A. By using the CVF4 of Kipp & Zonen, customers comply with a perfect Class A for points 1 and 2. If you are aiming for the IEC 61724-1 Class A we have the perfect product bundle for you: the new CVF4 ventilation unit combined with the SMP10 smart pyranometer. With this combination your solar monitoring will be 100 % IEC compliant. The solution with true air ventilation, not air circulation. Ask your local Kipp & Zonen representative for the introduction offer.